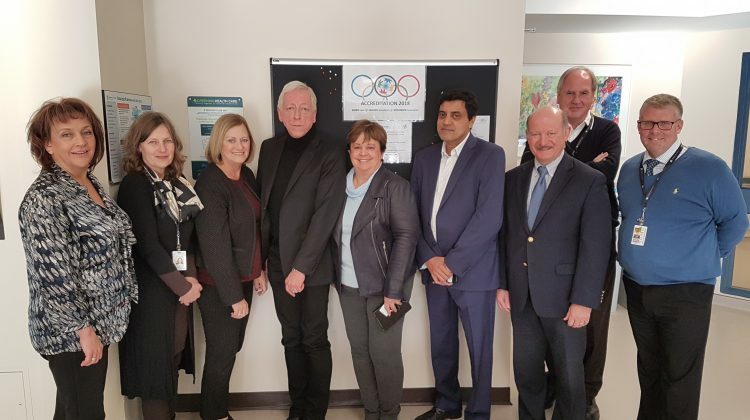 Muskoka Algonquin Healthcare has hit an even higher standard than before. Accreditation Canada has given MAHC its top rating: Accredited with Exemplary Standing under the Qmentum accreditation program. Taking part in the accreditation process is voluntary. 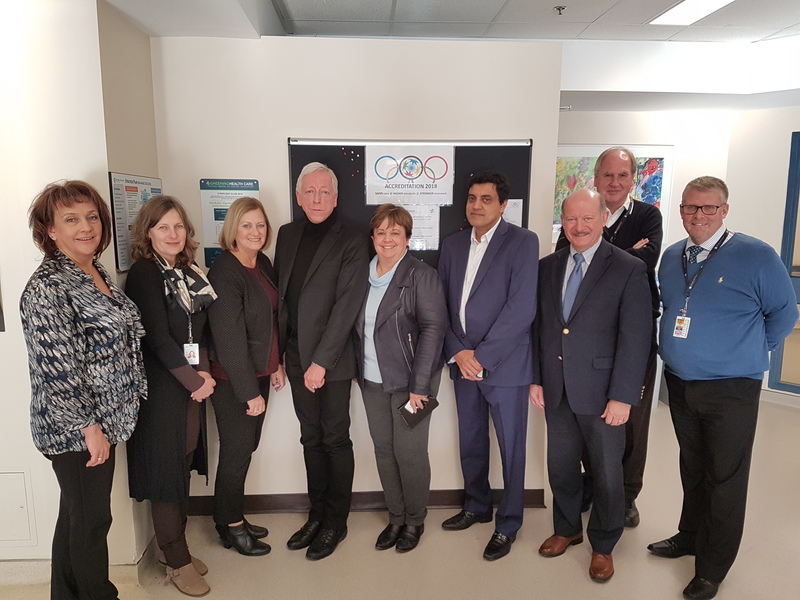 The rating comes after a survey by an Accreditation Canada team at both Huntsville District Memorial Hospital and South Muskoka Memorial Hospital last month. The five person team evaluated more than 2,400 standards, looking at all aspects of the organization. MAHC says the survey took four days during which it met 100 per cent of all Required Organization Practices and 98.4% of the high priority and other criteria. Taking part in the process is “about constantly improving the quality of care provided to patients by ensuring the organization is meeting national standards of care,” says MAHC Chief Executive Officer Natalie Bubela. MAHC previously held the status of Accredited. “This award is the direct result of every team member’s commitment to high-quality care and patient safety and a designation that everyone at MAHC can be proud to be a part of. It is a true testament to our commitment to providing safe, high-quality health services,” added Bubela. MAHC’s next accreditation will take place in 2022.